​A FORTUNE Global 500 Corporation is about to be your business partner in the Philippines, are you ready for it? 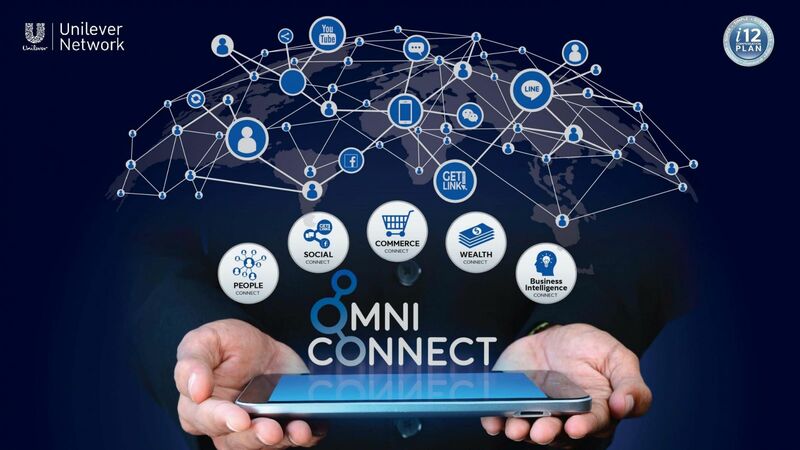 The Unilever Network has a business platform that helps you grow at an unbelievable pace with the new business model “OMNI CONNECT.” It will connect every dot together to reach everyone all at once. 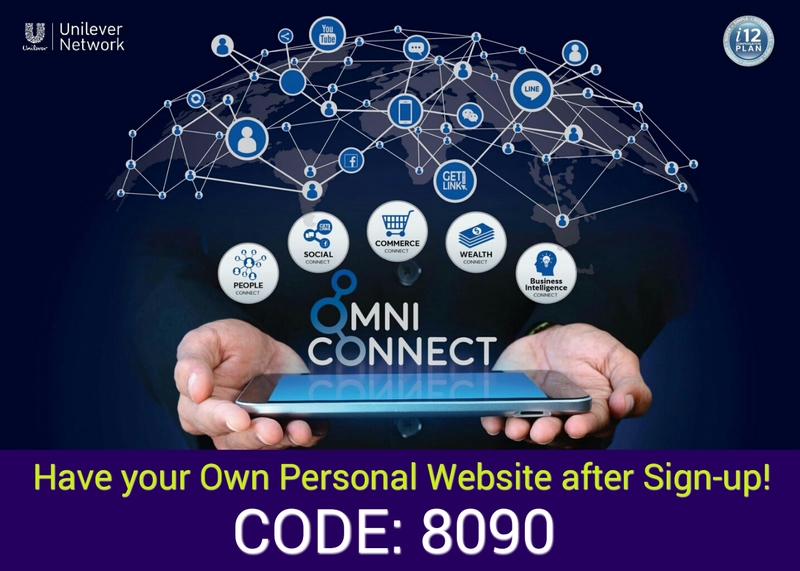 ✔Sign-up and have your own website. ✔ Easy to manage off-line or on-line. ✔ Be a pioneer lifetime member. 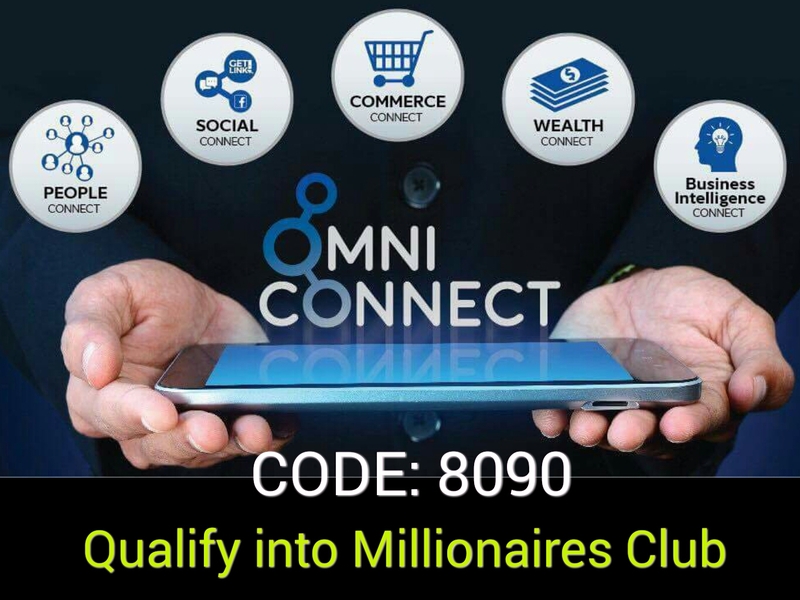 ✔ Qualify into Millionaires Club. ✔ Creates income whenever and wherever you are. You will have your own website (subdomain) right after completing the sign-up. Then you can jumpstart your activites by Signing-Up friends into this platform today. ✔You can be an AFFILIATE or CODE SHARER and receive cash bonuses from every purchase of customers through any channel. ✔ You can be a PRIVILEGED SHOPPER by using products and get 25% discount on all products. ✔ You can be a BUSINESS ASSOCIATE and design your own income and lifestyle as you build a network to receive cash bonuses and travel reward. For free sign-up, click the red SIGN-UP button CODE: 8090 at the upper right corner of the page. The free sign-up offer won’t be available for much longer… Sign-up now and start your own business instantly.